Coming from the Serra hemp strain, the Kali Mist hemp flower buds contain 7% premium CBD and 1% CBDA! UK legal, these dried buds are available to buy from 1-28 grams, depending on your needs, and contain the minimal legal levels of THC. 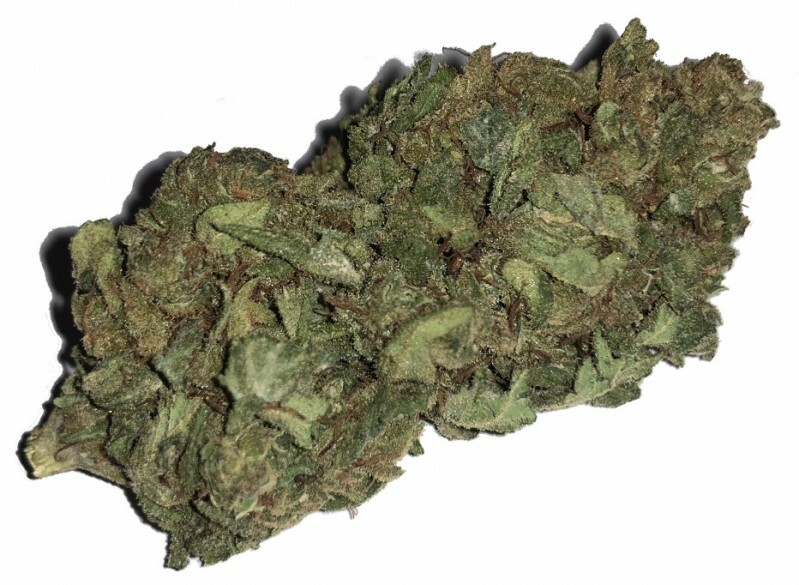 Here at a fantastic price, you don't want to miss out - Kali Mist is a sativa dominant strain with a purplish colour with earthy and tropical aromas. What are you waiting for?